No one needs to tell you how bad smoking is for your health. 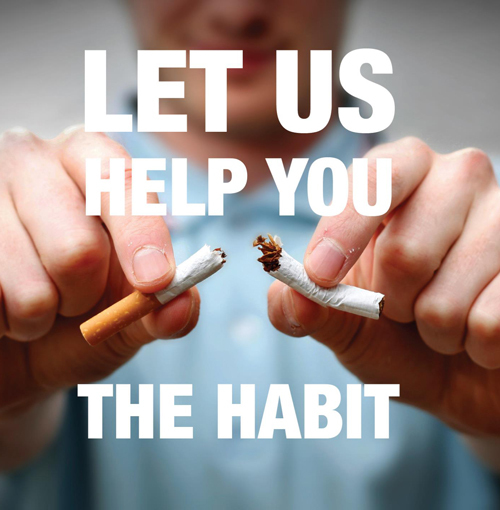 If you’ve tried to kick the habit but haven’t been successful, Parkhurst Chiropractic offers a highly effective smoking cessation program with laser acupuncture, nutritional support and motivational support. 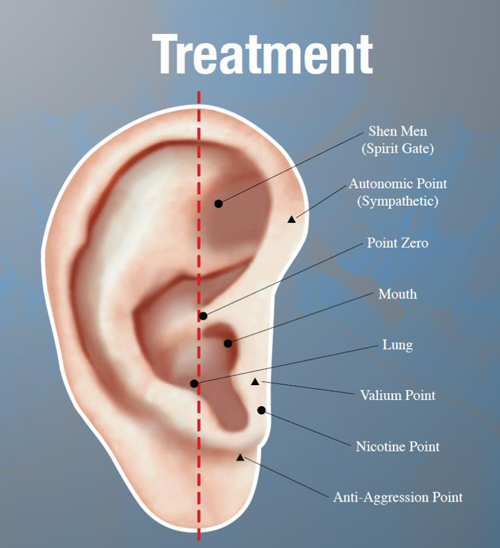 This painless therapy stimulates acupuncture points on your ear that are associated with smoking, to decrease your desire to smoke and effectively reduce the physical symptoms of withdrawal. The laser acupuncture triggers the brain to emit the same type of chemicals as nicotine does. When this occurs, the brain thinks it’s getting its fix and cravings are calmed almost entirely. The laser continues to work for about 4-6 weeks, which provides most smokers sufficient time to overcome their addiction. 90% of patients treated with laser acupuncture will stop smoking. Nutritional support helps to reduce your urge to smoke, minimize withdrawal symptoms, rid your bloodstream of nicotine and aid in detoxification. Cravings are affected by multiple neurotransmitters that make up your brain chemistry. Our all-natural supplements will aid the body, as well as support the neurotransmitters that help to decrease your cravings and increase your self-control. Motivational support will help you identify your triggers as well as recognize the situations that you associate with smoking. We will also encourage you to engage in an exercise program that will not only help with early morning cravings but will help arrest weight gain as a direct result of quitting. We provide accountability that is supportive and non-judgmental. Our goal is to help you quit smoking for good! If you’re ready to put out your smoking habit once and for all, we invite you to contact us today to book a complimentary consultation!